Why the dickens do you think I gave it 5 stars? Because it is a rotten tie and the wrong colour? I gave it 5 stars because it is good and what I wanted; this nonsensical follow-up does my opinion of your service nothing but harm. Of discernibly better quality than some I’ve bought in Italy. 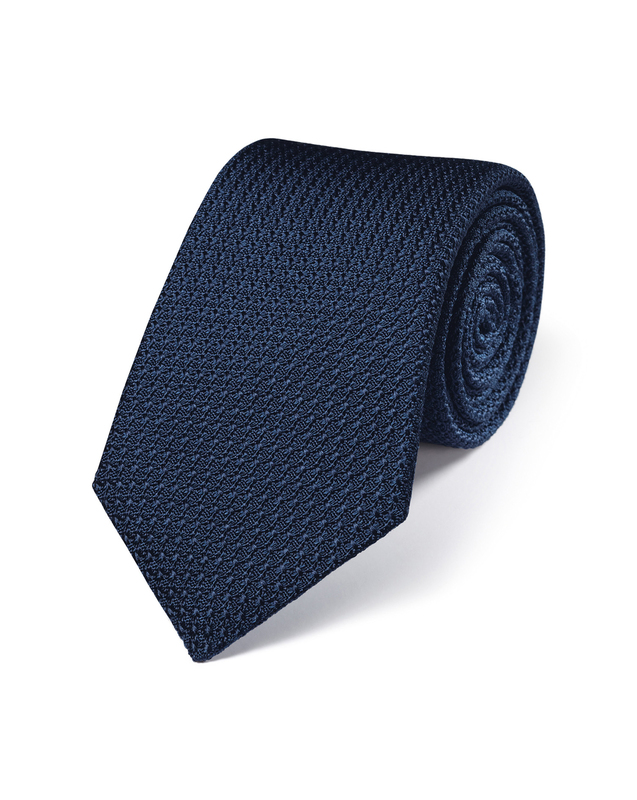 Beautiful Italian silk grenadine tie.